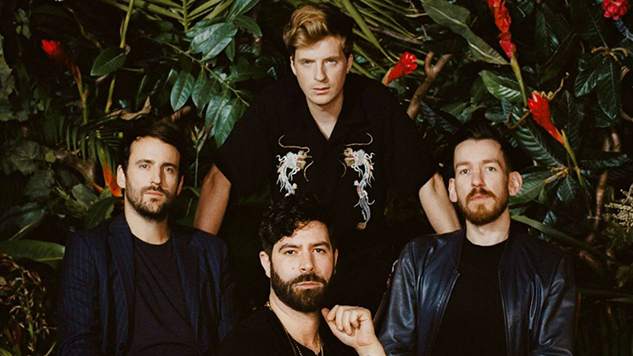 Foals have released the lead single from the first of two forthcoming albums, both titled Everything Not Saved Will Be Lost. The video for “Exits” stars Game Of Thrones actor Isaac Hempstead-Wright, and establishes the themes of dread and isolation that will tie Foals’ cohesive new project together. Watch the video for “Exits” (dir. Albert Moya) below and see Foal’s full list of tour dates further down. And to prepare for the additional 20 new songs to come across 2019, listen to Foals’ 2010 performance at Daytrotter. You can preorder Part 1 here.